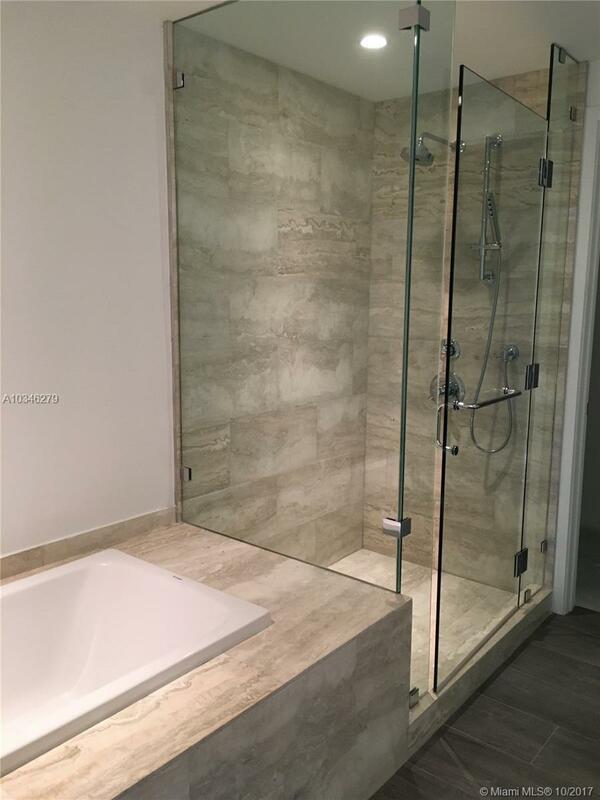 Just Reduced 100k to sell! 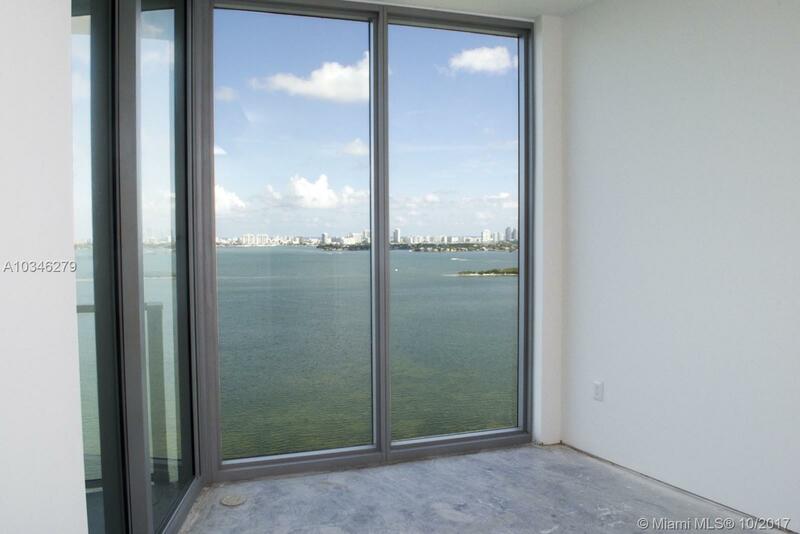 Biscayne Beach, Edgewater's newest coveted luxury building. 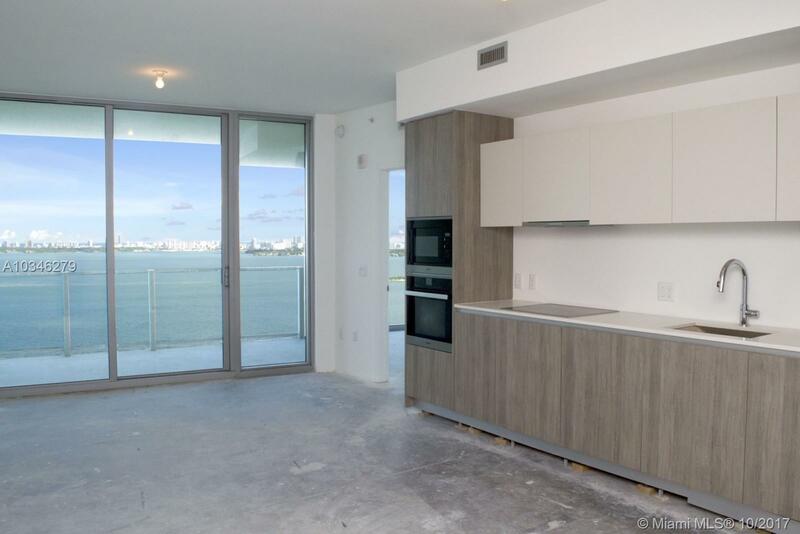 You will fall in love with this Brand New 2 Bedroom (or 1 plus Den) and 2 Bathroom Residence with Breathtaking Direct Bayfront 180 Degree views of Miami Beach and the islands. 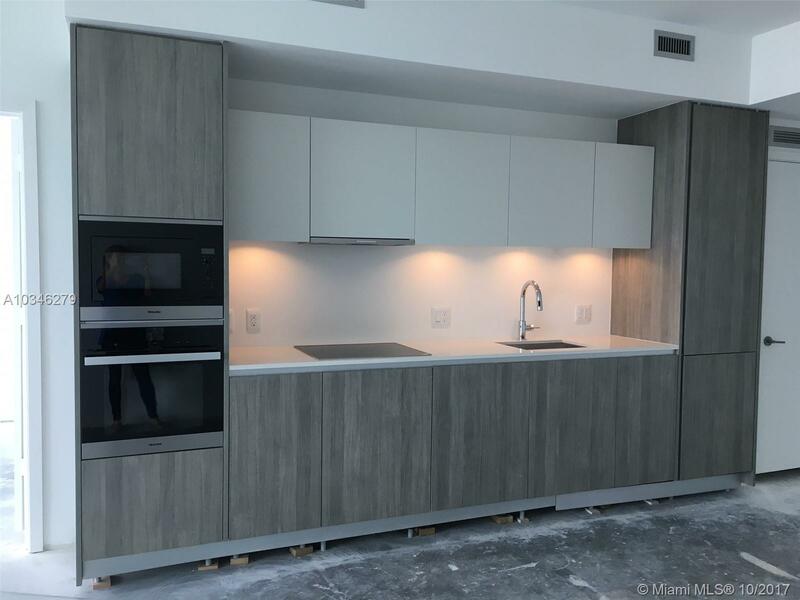 Designer Ready unit boasting 10 ft ceilings, floor to ceiling windows and Doors, finished Bathrooms and Kitchen featuring Miele appliances and Snaidero Cabinetry. 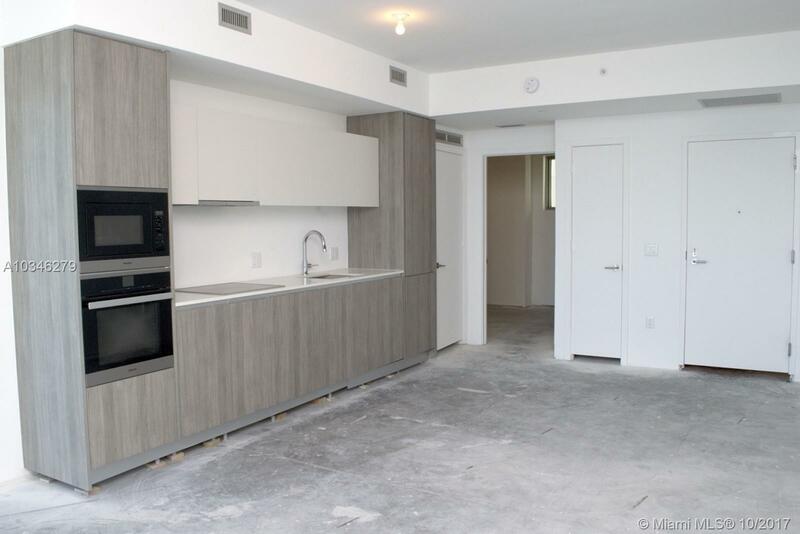 Location is perfect, minutes away from Miami Beach, Wynwood, Design District and Downtown.The building offers incredible amenities to please the most discerning buyer. 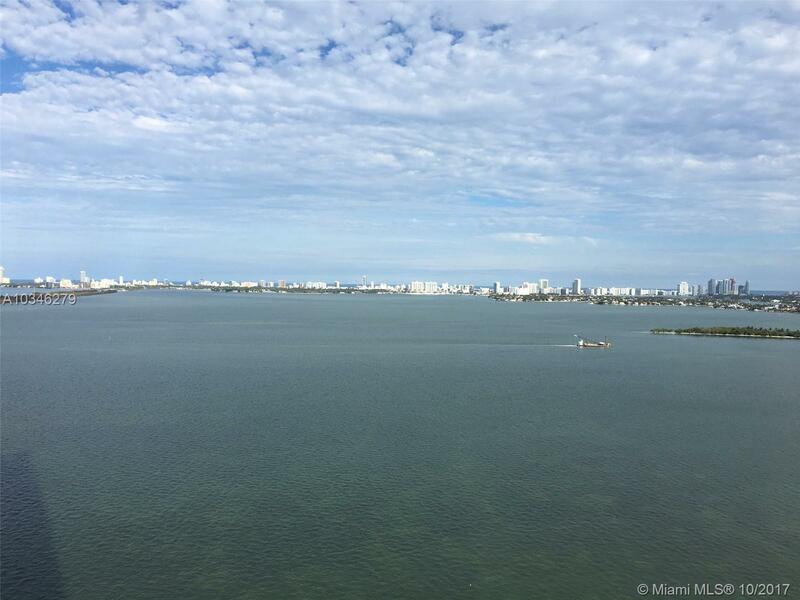 Some of which include: 2 Pools, Cabanas on the Sand, Spa, Bar, Restaurant coming soon, Clubrooms, Gym, 24 Hr Valet and Concierge, 2 Tennis Courts, Basketball Court, and Business Centers. 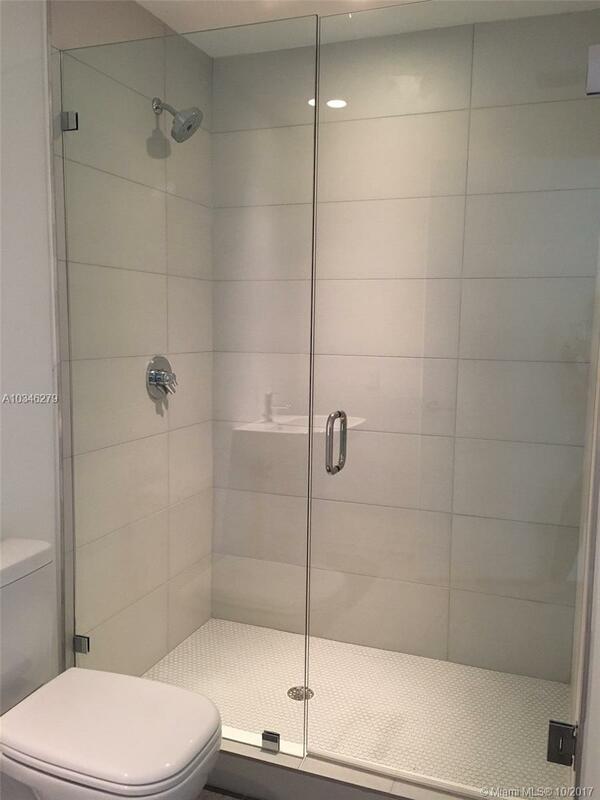 Call or Email LA. 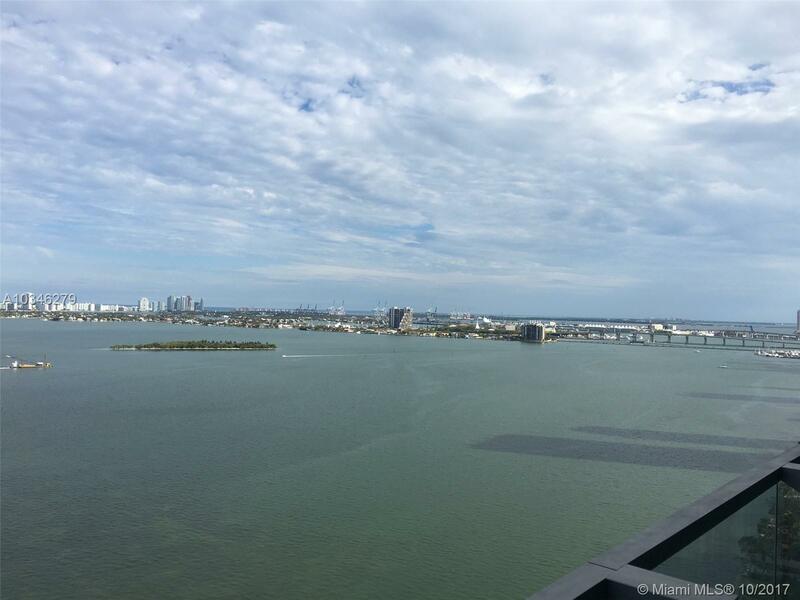 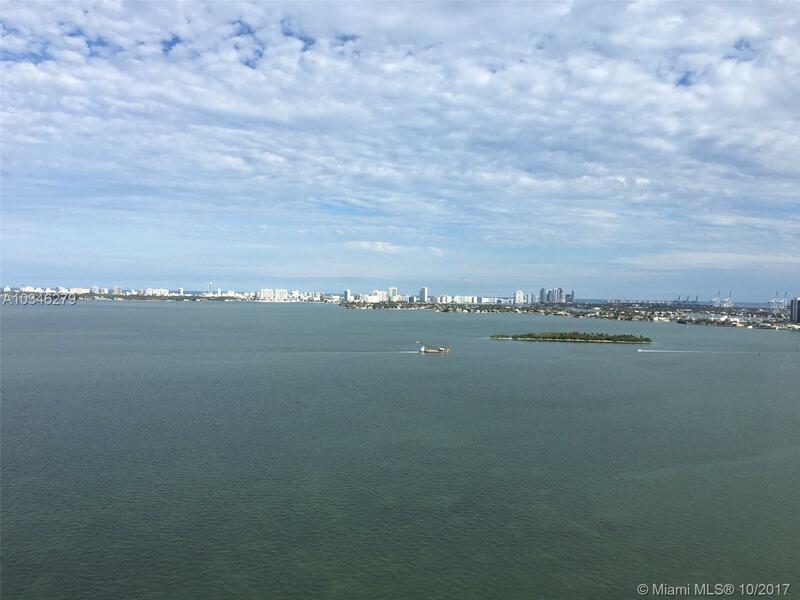 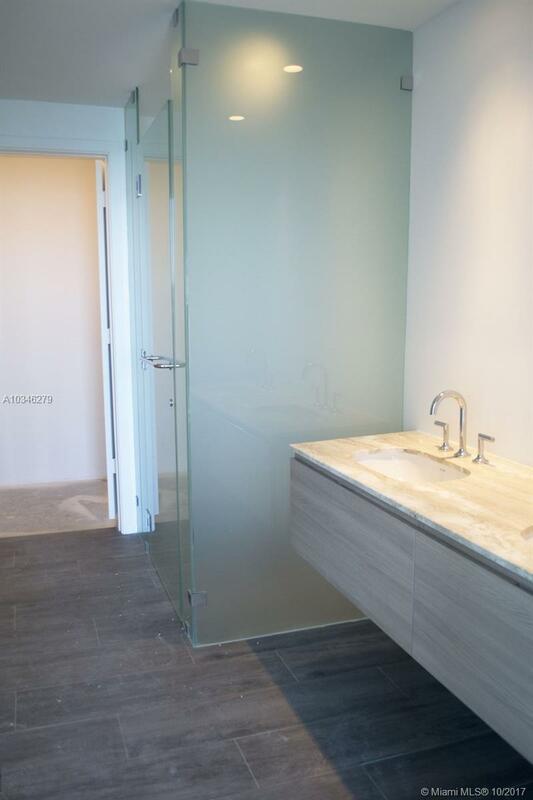 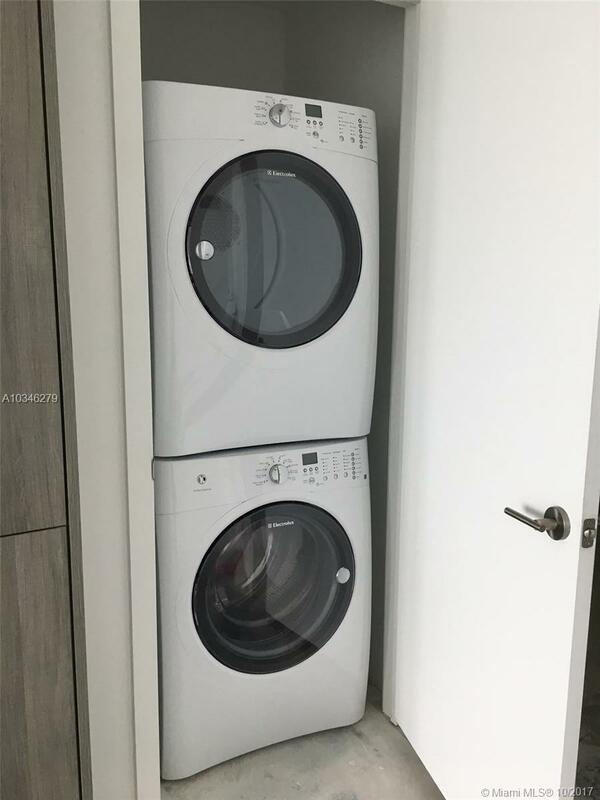 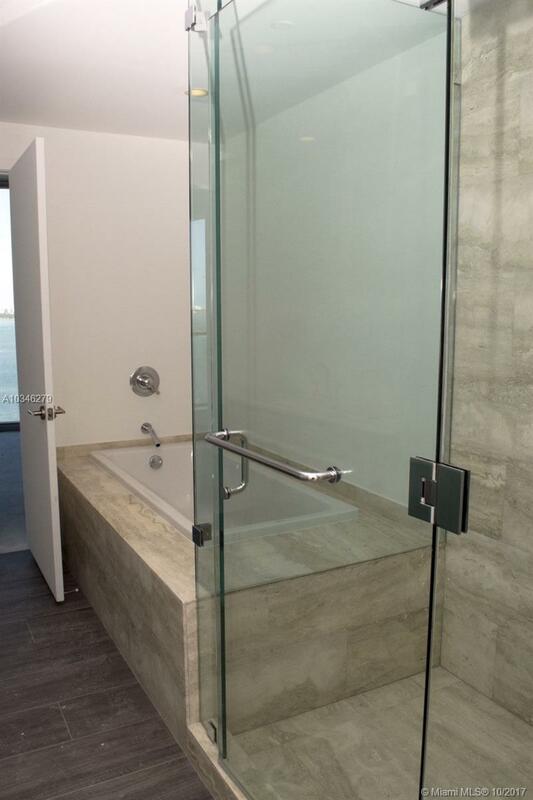 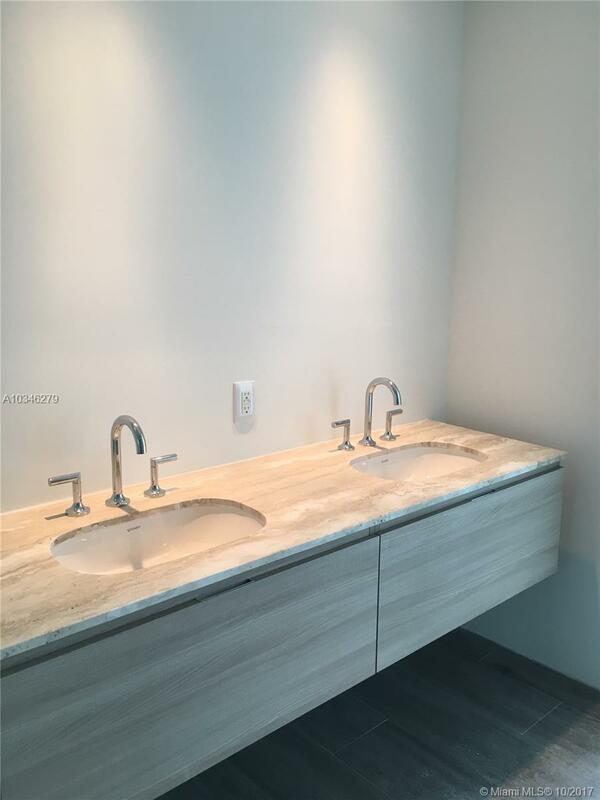 "2900 Ne 7th Ave #2206 Miami, FL 33137"
Biscayne Beach Miami Condos #2206 Miami, FL 33131 has 2 bedrooms, 2 Baths bathrooms , and 1,014 square feet. 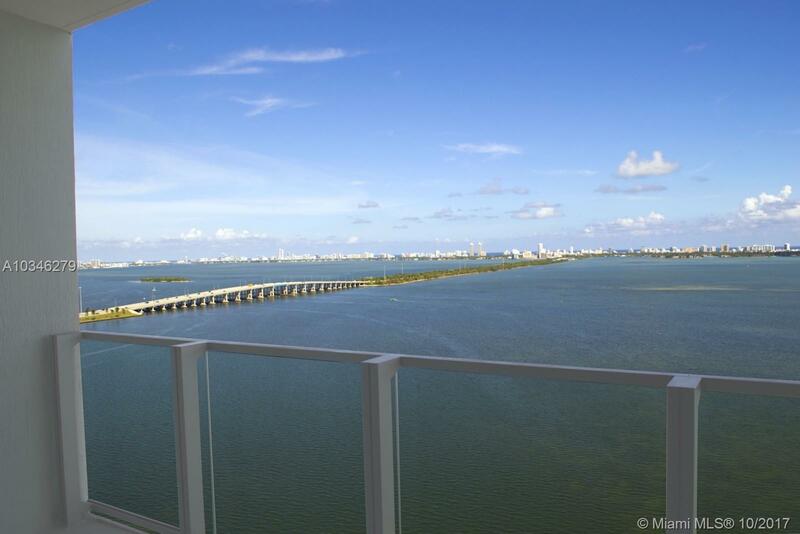 The asking price for this condo is $545,000, or $537 per square feet.